Skapti “Scotty” Josef Borgford was born on February 18, 1916. He attended the University of Manitoba, graduating with a Bachelor of Science in Civil Engineering in 1942. 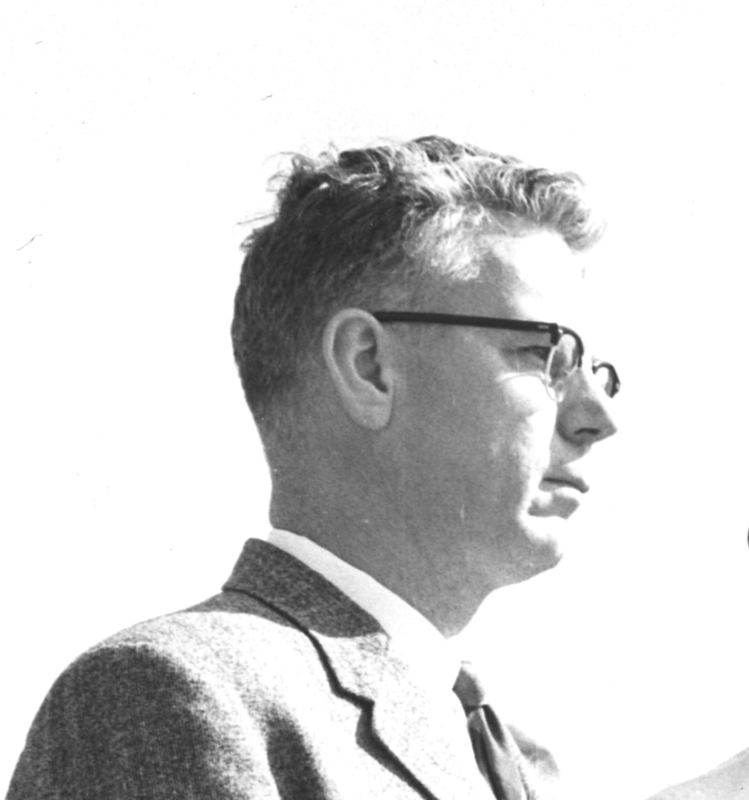 It is unclear when Borgford started working for the firm Green Blankstein Russell (GBR), but by 1959 he was acting as the Special Projects Engineer for the firm. During his time with GBR, Borgford worked on the Winnipeg Air Terminal project. Borgford, alongside Art Piercy (mechanical engineer) and Elizabeth Pilcher (architect and town planner), worked on the coordination of planning, drainage, and the engineering conception for the project. He also worked on the Duluth Seaport Corporation Project. Borgford was a founding member of the Co-operative Housing Association of Manitoba Limited (CHAM). CHAM was incorporated on January 23, 1960 and its goal was to promote and build housing cooperatives. CHAM engaged GBR, where Borgford was still an associate, to provide a comprehensive plan for 980 housing units that would be built on land owned by the City of Winnipeg. The city had asked for proposals to develop the land for housing, however CHAM's proposal was not successful. In 1962, CHAM was able to acquire 11.6 acres of land through a 60-year lease arrangement with the city. GBR created new architectural plans and the eventual design resulted in a 200-unit development with homes grouped around six landscaped courtyards. This housing cooperative—said to have been the first cooperative town house community in Canada—was called Willow Park and was completed in 1966. As the president of CHAM in the mid 1960s, Borgford was instrumental in the realisation of the project. Willow Park remains a housing cooperative to this day. Borgford passed away in 1984.